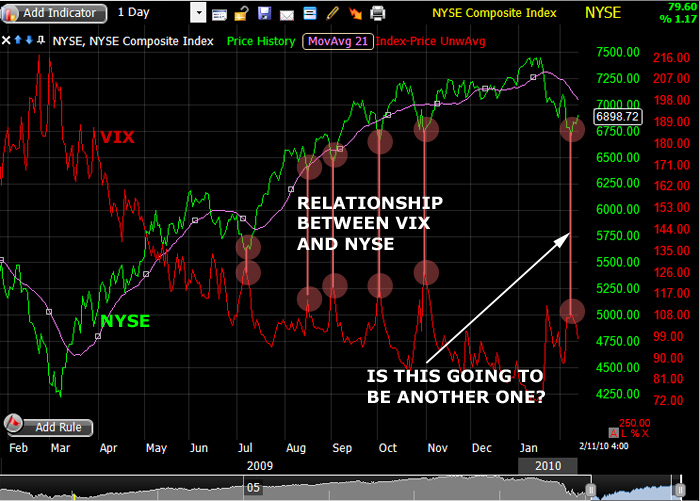 Do you see the relationship between the VIX and the NYSE? Yeah, it’s one of those things that Beyonce does well. BOUNCE BOUNCE!!! Uh oh oh Uh oh oh!!! This is one indicator that hints that this may be a bounce and as such, there is a potentially fruitful upside ahead of us. Also, check out the weekly charts of the stocks that you are interested in to decide whether to go in. I have demonstrated this in my previous posting titled “Should you buy? When do you buy? What to look for?”.